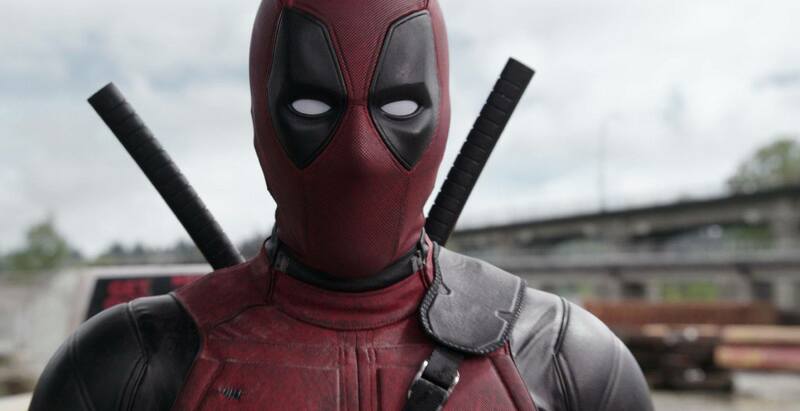 If you’re up and about in Vancouver this week, keep your eyes peeled for the cast and crew of the highly-anticipated Deadpool 2, including the star of the film and homegrown Vancouverite, Ryan Reynolds. According to screenrant.com, reshoots will be soon taking place under the working title ‘Daisy’. While there’s no word yet on just what those exact scenes will be, if it’s anything like last summer, you can be almost assured that there will be crowds in tow, no matter where – or what – filming takes place. The movie is scheduled to be released in theatres this May.